Here are some Brands we’re watching this year! Discovering new and exciting brands gives us a lot of pleasure – and what we also love is seeing a brand grow- gain the recognition it deserves and also bring out more innovative products to fall in love with. We’ve chosen a few brands to talk about today that tick those boxes. They bring something new to the table and are also ones that we think will go on to do amazing things this year. We love these brands and cannot wait to see them grow even more this year. This is a lovely blend from the Afro Hair and Skin Co. Ibi puts a lot of love into her formulations and everything that she makes is designed to boost wellbeing! Her products are rapidly becoming part of my must-have collection, each formulated with names such as NURTURE and AWAKEN… love it. 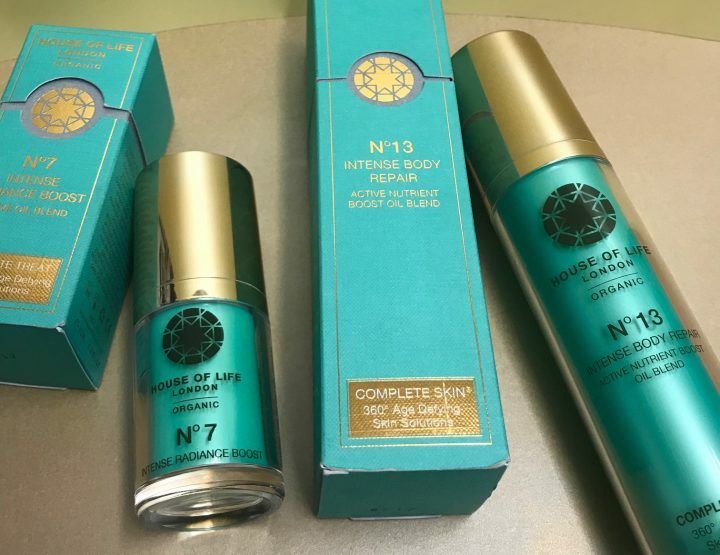 Have you tried anything by organic skincare brand ‘House of Life’ yet? I hope that you have, but in case you haven’t, you need to! First of all a bit the brand which was founded by Debbrah Craven-Smith-Milnes. 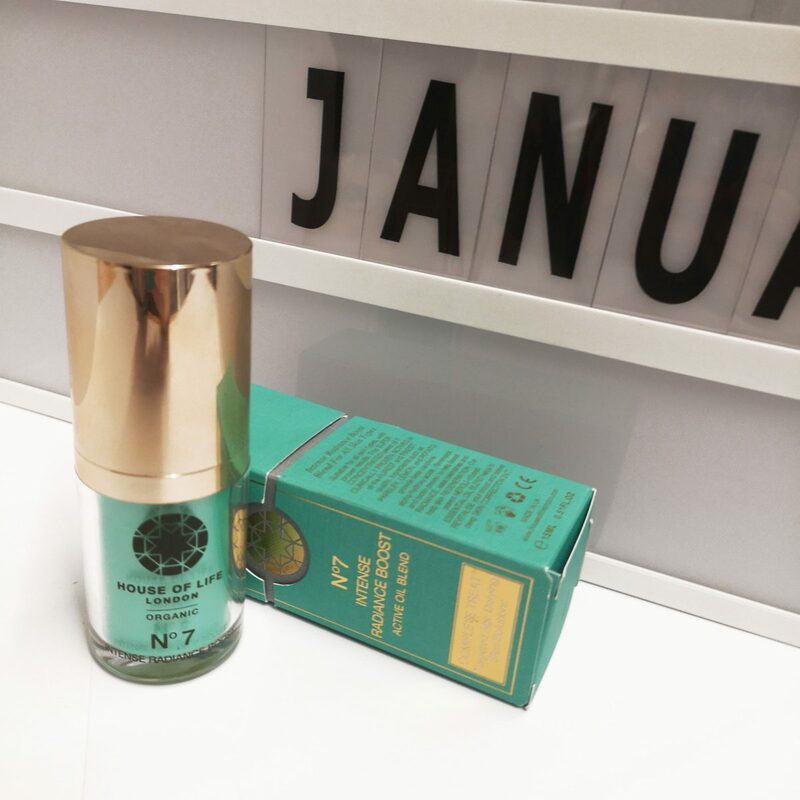 When she was looking for a hyper-pure optimally organic skincare range to manage her skin sensitivities…she couldn’t find it so she created it. 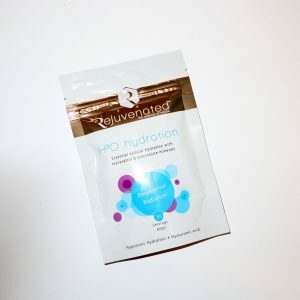 Everything that I’ve tried so far from the brand has been wonderful… in fact, there’s going to be a review of some of her products this Friday make sure to come back for this! 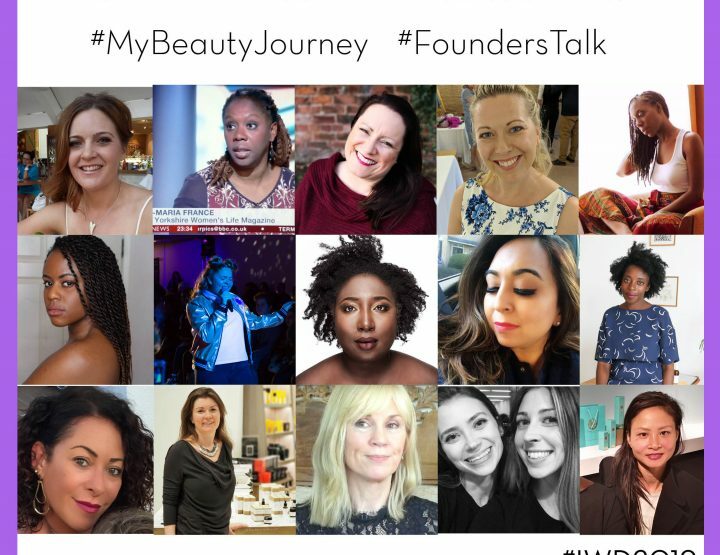 This is a brand that has products that are seriously luscious… we can’t wait for more people to discover it and love it too. 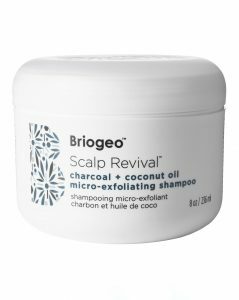 Briogeo is a brand that recently launched here in the UK. It’s a natural, performance based haircare line with some standout products that even though I haven’t had the pleasure of trying yet, I think will go down incredibly well here in the UK. 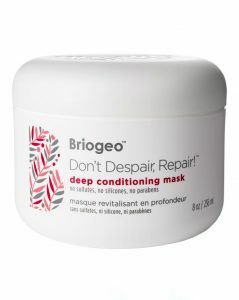 With products such as the deep conditioning mask and the charcoal and coconut shampoo, this brand is very much focused on protecting and really nourishing the hair, with no added sulphates and parabens. What I think also is going to make this brand stand out this year, is that it caters to many different hair types. 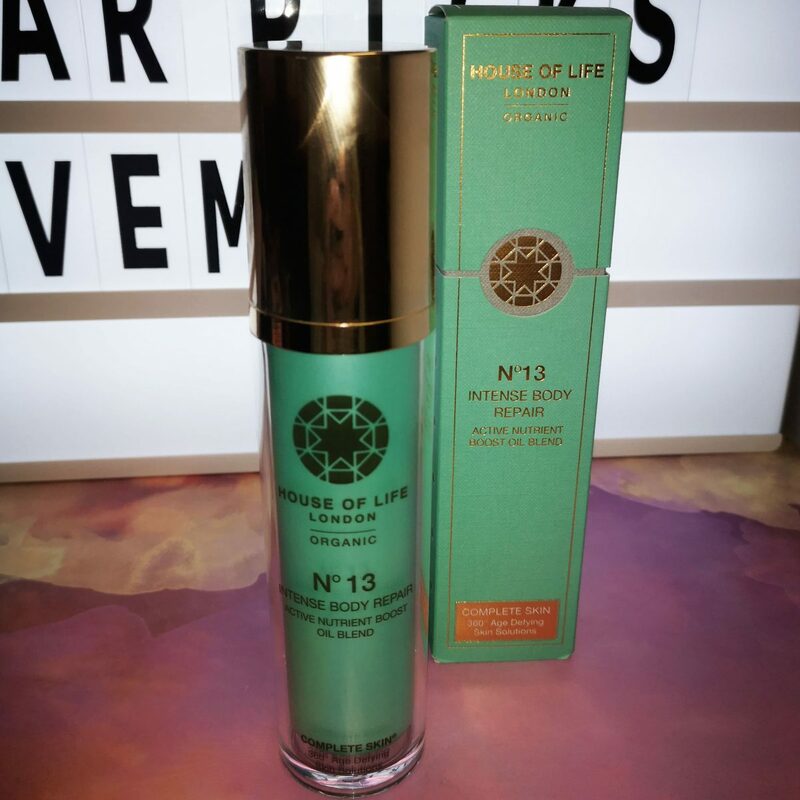 It also recently made its first foray into more ‘wellbeing’ products, so I can’t wait to see how it will grow from that. 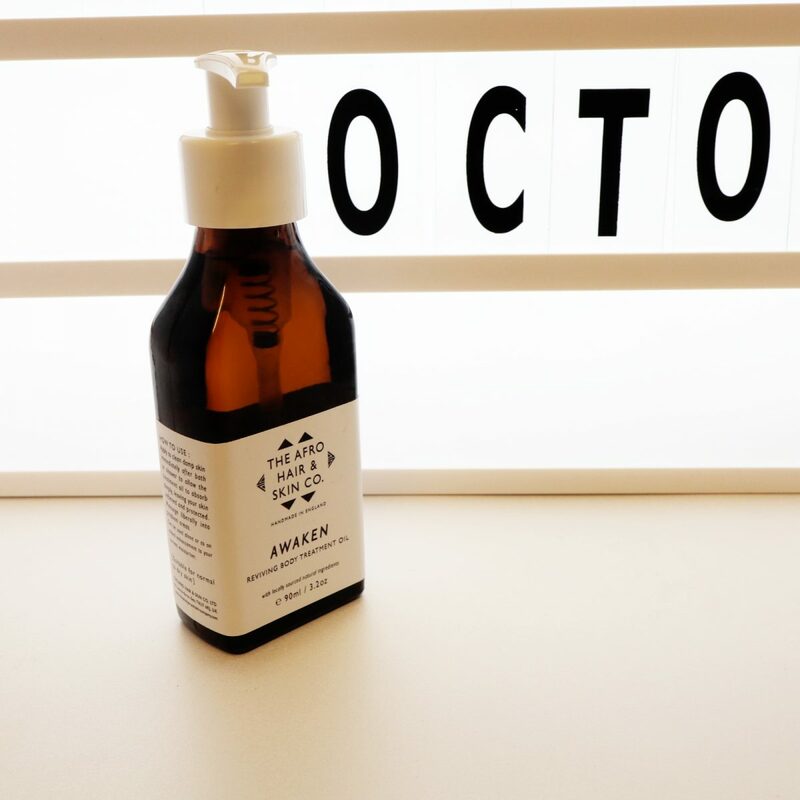 We’re so excited to see this collagen-based brand expand and grow. 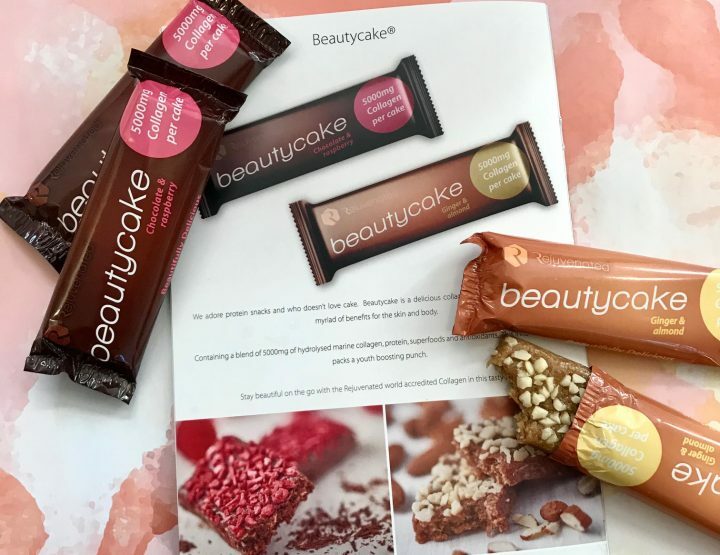 Not only does this fab brand have their classic and powerful collagen shots, they’ve also expanded into ‘Beautycake’. Their most recent addition? The skin perfecting complex. Exciting things are coming from this brand and we can’t wait to see what they do next.